what a great offer if you like rugby, or free stuff! 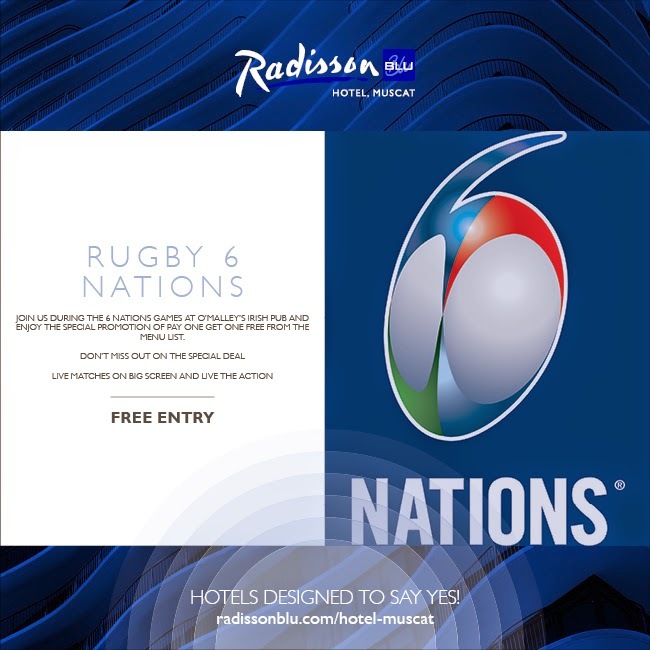 O'Malleys at the Radisson are offering a great deal this weekend with a buy one get one free offer on EVERYTHING on their menu (food and drink)! Not that's a pretty good deal I think!